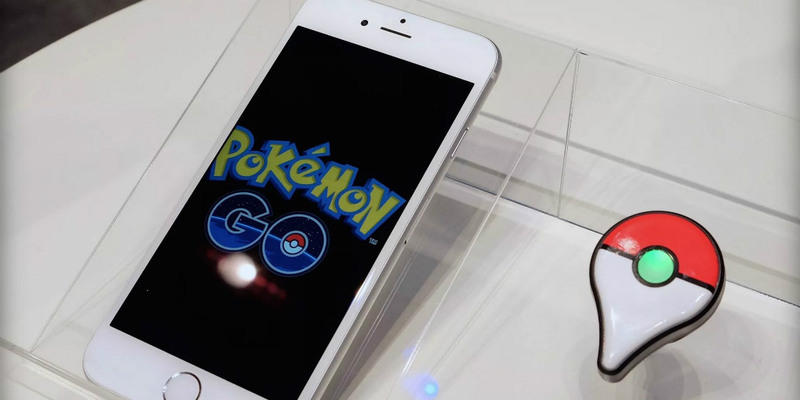 According to a new report from TechInsider, people have been catching Pokemon in really inappropriate places around the world. As an example, Arlington Cemetery posted a tweet asking players to refrain from catching Pokemon while on its grounds. The U.S. 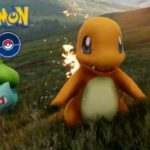 Holocaust in Washington, D.C. also issued a similar statement, saying that it extremely inappropriate to play games like Pokemon Go in a memorial that is dedicated to victims of the Holocaust. If you find a location that is not appropriate to be playing Pokemon Go, you can always request for that location to be removed. Users can do this by clicking the “Report High-Priority Issue” option in the game’s Settings menu.